Have you been arrested or charged with a drug offense in Orange County? Drug offenses may carry severe penalties both in state and federal court consisting of lengthy prison sentences. Even small amounts of illicit drugs can carry life changing consequences such the social stigma of a criminal record and having to register with law enforcement as a narcotics offender. Drug cases are very unique because there are numerous resolutions for every case which is why you need an experienced Orange County drug crimes attorney to minimize the consequences in your case. California has a history of the toughest drug laws in the United States. However, recent revisions in the law have lowered prison exposure and allowed sentencing judges greater discretion in ordering an appropriate sentence. In most cases, drug treatment programs or alternative conviction programs, and even conditional sentences are options. 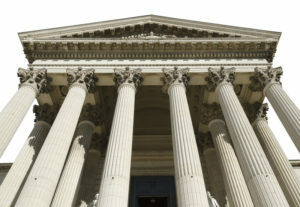 Therefore, you need a knowledgeable drug defense lawyer handling your matter to ensure you’re not subjected to great punishment than necessary. In large scale drug operations or possession that ordinary exceeds typical street amounts, you could be charged in federal court. Federal drug laws are extremely tough namely because of the mandatory minimum prison sentences after a conviction. Ordinarily, an amount that exceeds 40 grams carries a mandatory minimum of 4 years in federal prison. Furthermore, all drug cases typically involve the use of confidential informants, search warrants, and individuals pointing the finger. Consequently, it’s important that your lawyer be familiar with drug cases to adequate the validity of the government’s case. An attorney unfamiliar with drug laws would be doing a disservice for their client. 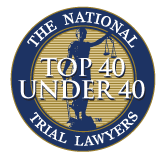 Choosing the right lawyer will be one of the most important decisions in your life. Our office is devoted to fighting for our clients to ensure a noteworthy outcome all throughout Southern California courts. We understand that each client is different and a conviction can devastate your life in different ways. 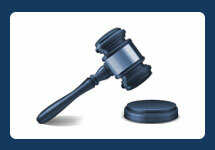 We provide ourselves in resolving your case in an advantageous manner that allows you to move forward with your life. 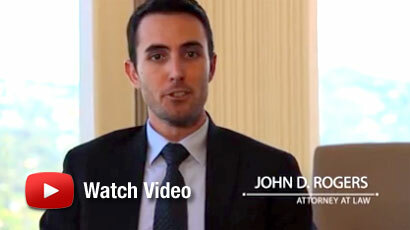 Contact the Law Offices of John D. Rogers to speak with an experienced Newport Beach drug crimes attorney. We offer free confidential consultations.